Hi there! I hope you’re enjoying your week so far. 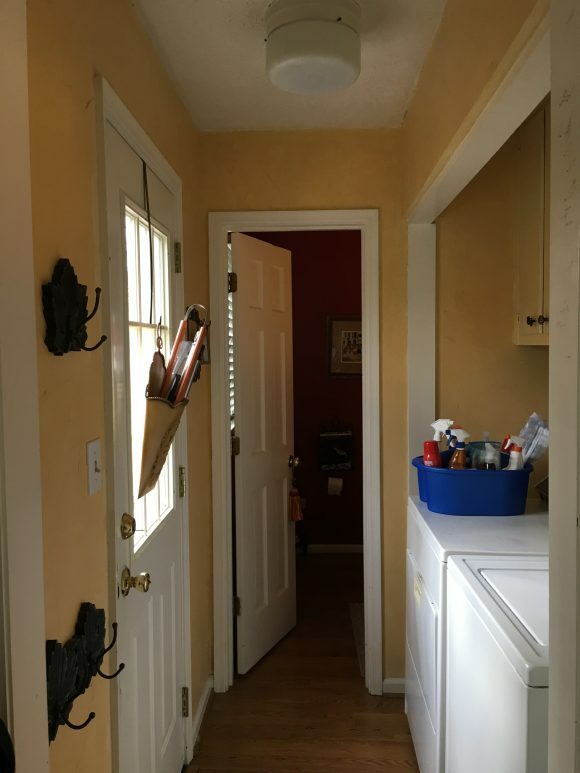 It’s been nice to be out of school so I can tackle some of these refresh projects we need to do to get the house ready to sell. Ever wonder why we wait until we’re ready to sell to get these things done??? 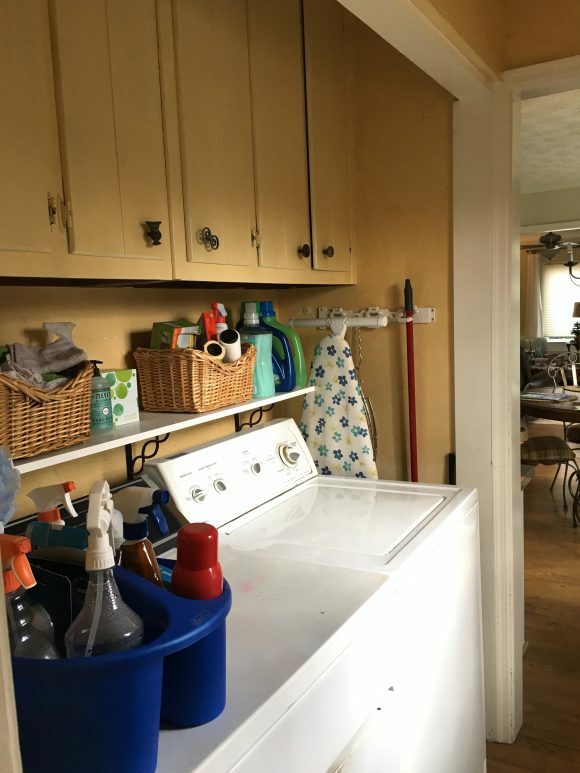 Yesterday I jump-started the laundry room refresh that has been loooonnnnggg overdue. If you follow me on Instagram you know I purged the cabinets and cleaned it up a couple of weekends ago. Boy did that feel good! So should I paint over it? 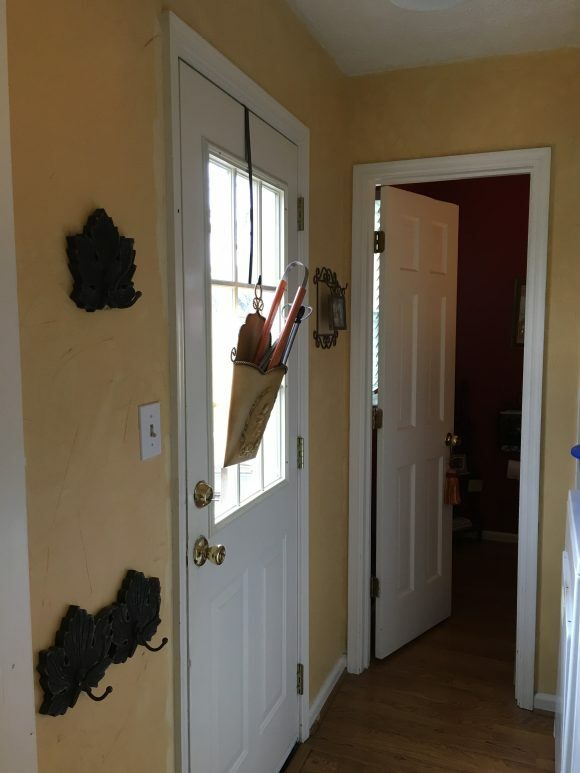 Leave it so buyers will know what an awesome family home they’re getting? 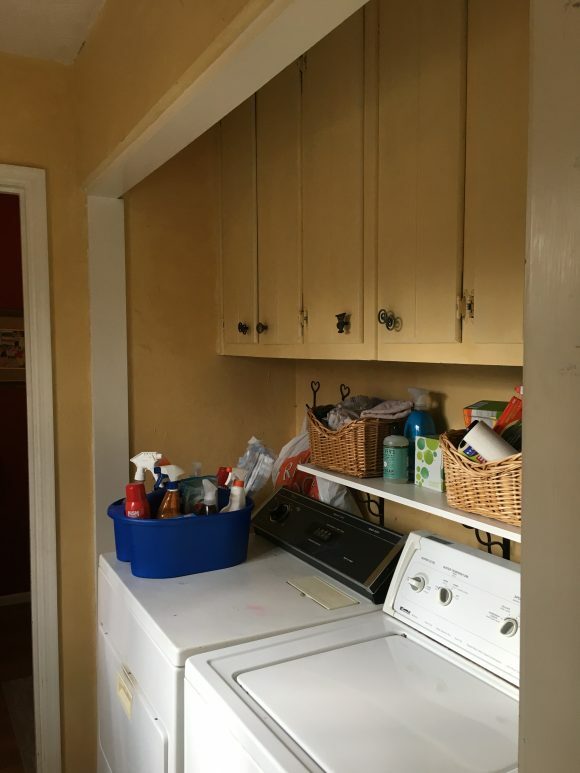 My plan is to get this little space finished up this week and move on into the little half-bath that’s adjacent. I’ll keep you posted on my progress on Instagram but I will share the reveal here. Because inquiring minds want to know, right? 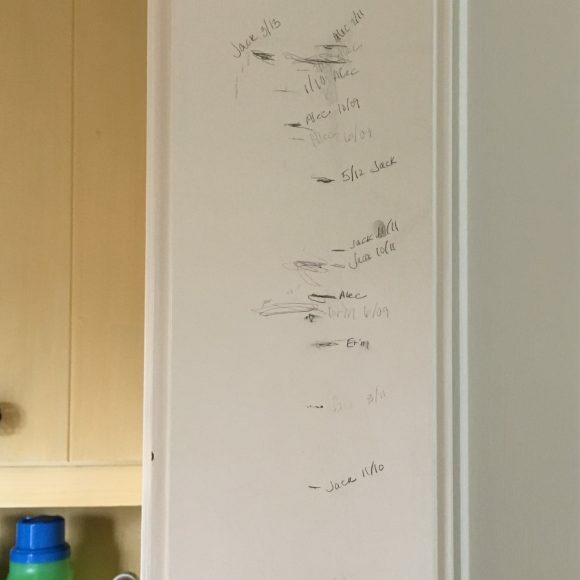 Have fun with your laundry room project…we had the same dilemma when we moved from a house that my son pretty much grew up in….my hubby took a long roll of paper and replicated our son’s “growth chart” that was penciled on the wall in our game room…such memories!